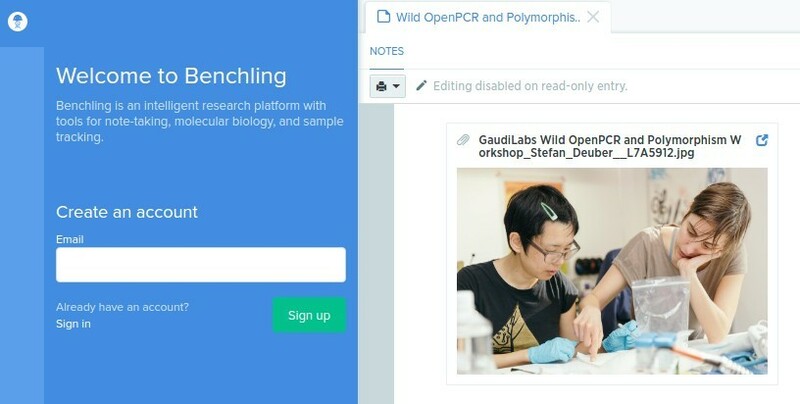 Wild OpenPCR and Polymorphism Workshop @ GaudiLabs – 14 & 15 Feb 2017 – tora. Going on now in GaudiLabs, Luzern, Suisse! Stay tuned for more info about the processes and experiments, discussions and great food together.